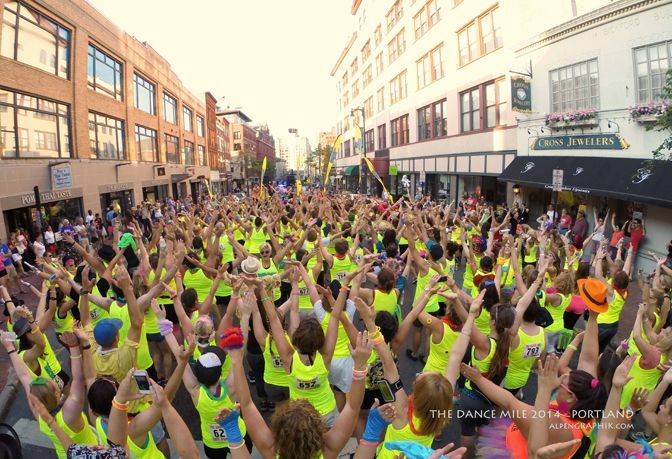 2016 Dance Mile Tour – Registration Open! The 2016 Dance Mile Tour is underway! Our first stop is Chicago on June 4th where we take over the West Loop with Chicago’s biggest dance party of the Summer! Look for the Tour to make stops in the Northeast, Midwest, and Southwest in 2016 as the spirit of dance takes over city streets across the country!